If you are a working individual and living by yourself in a rented accommodation, nearly 30 per cent of your salary is diverted towards rental payments. However, you can lower this lump sum burden by availing the House Rent Allowance (HRA) exemption, if it is a part of your salary. This benefit is an important part of tax savings that should be declared at the time of filing your Income Tax. Can all employees avail HRA? Not all employees can avail the HRA. If it is not a part of your salary then the claim cannot be made. You will be required by your employer to submit your rent agreement for the current financial year and a duly stamped rent receipt which can be filled either monthly or quarterly. It is important that the rent receipt contains details of the rent amount, name and signature of your landlord, complete address of the property. Additionally, if your annual rent exceeds Rs 1 lakh, you will also need to submit your landlord's PAN card. How much HRA will be exempted from your tax? Out of these above three values, the least value will be allowed as tax exemption on your HRA. Can you claim HRA if you don't live in a rented accommodation? Many working individuals live with their parents or in their own houses. They also receive HRA allowance from their company. In this case, you can still get an exemption on HRA provided you show the desired documents. To avail the exemption, your parents must be the owners of the house and they must show the rent you give as rental income in their income tax returns. What do you do if you forget to submit the documents to your employer? If you have well passed the deadline to submit your rent receipts to your company HR, you can claim HRA directly when you are filing your income tax returns. All you have to do is include the HRA amount in your taxable income before calculating the tax that is payable. 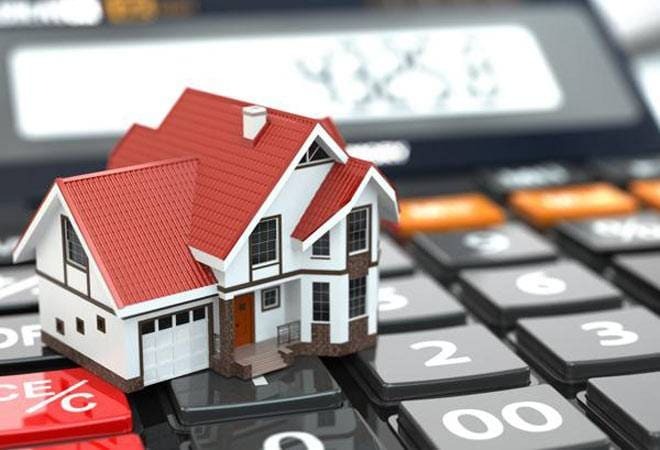 Can you claim income tax exemptions on both HRA and house loan? Yes, you can claim income tax exemptions on both, HRA on a rented house you are currently living in as well as servicing a home loan on another property as long as you have deeds, possession and other necessary documents. On repayment of a home loan you can claim tax benefits on principal and interest payments. Principal repayment, under Section 80C of the Income Tax Act, is exempted up to Rs 1.5 lakh while on interest repayment, exemption can be claimed up to Rs 2 lakh, under Section 24. You will also have to account for rental income you receive under the head of "income from other sources" if you have rented out the property you own.